Nothing short of stunning between two amazing people that had to change their whole wedding venue in one week because of the Napa fires! Instead it took place on the grounds of the groom's childhood home and was absolutely perfect. Everything couldn't have been better. 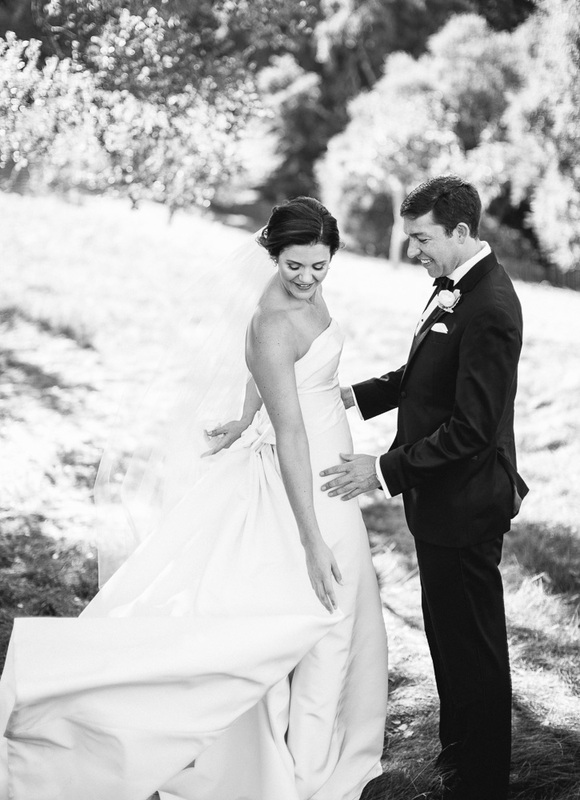 Simple but elegant touches made the wedding exactly about Elizabeth & Elliot's love.